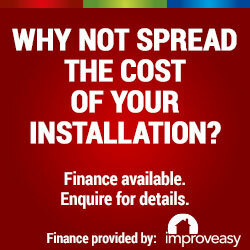 You have several options to upgrade your conservatory roof. To re-roof is one of the best and easiest ways to turn your existing conservatory in to a new space. 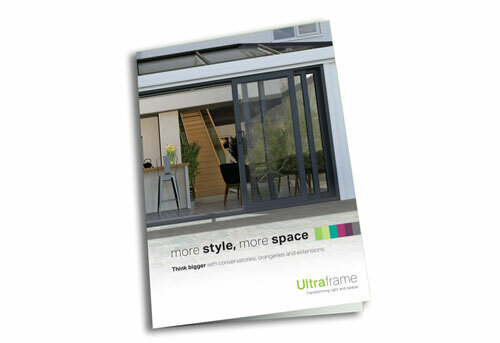 Updating your conservatory with the latest designs from Ultraframe 380, can have a significant impact on the thermal efficiency of your home, making your conservatory comfortable and cosy all year round. Replacing the roof and possibly other parts is a simple and cost effective solution that can add value as well as warmth, updating your conservatory to the room you want it to be. 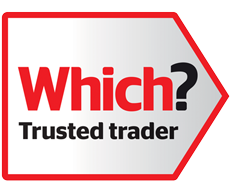 Choose the Ultraroof and you’ll enjoy all the benefits of a traditional solid tiled roof, with all the advantages of strong and lightweight Ultraframe technology. Add natural light with full height glass panels or Velux windows. You can specify tile colour, the colour of your fascia boards, and even the ridge and capping material, so your new roof blends seamlessly with your existing home. You’ll be amazed at the difference a new conservatory roof makes to both the comfort and usage of your current space. Ultraframe have been designing and manufacturing conservatory roofs for over 30 years, and all our technical know how has been utilized in the production of Ultraroof, to ensure that it can seamlessly replace an existing roof without the need to change the other parts of the room. 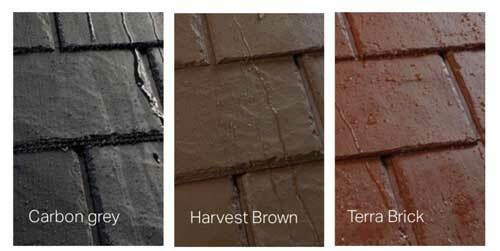 The lightweight Ultraroof tile is manufactured to withstand extreme temperature variation. They are available in 3 colours with an authentic slate design which look great on any home. If you are looking for a replacement conservatory roof in Crewe & Nantwich or any nearby areas of South Cheshire then call us at Cheshire Conservatories for a free quote for a Ultraroof 380 Roof replacement roof.